March is Read Across America monthin celebration of Dr. Seuss’ Birthday. 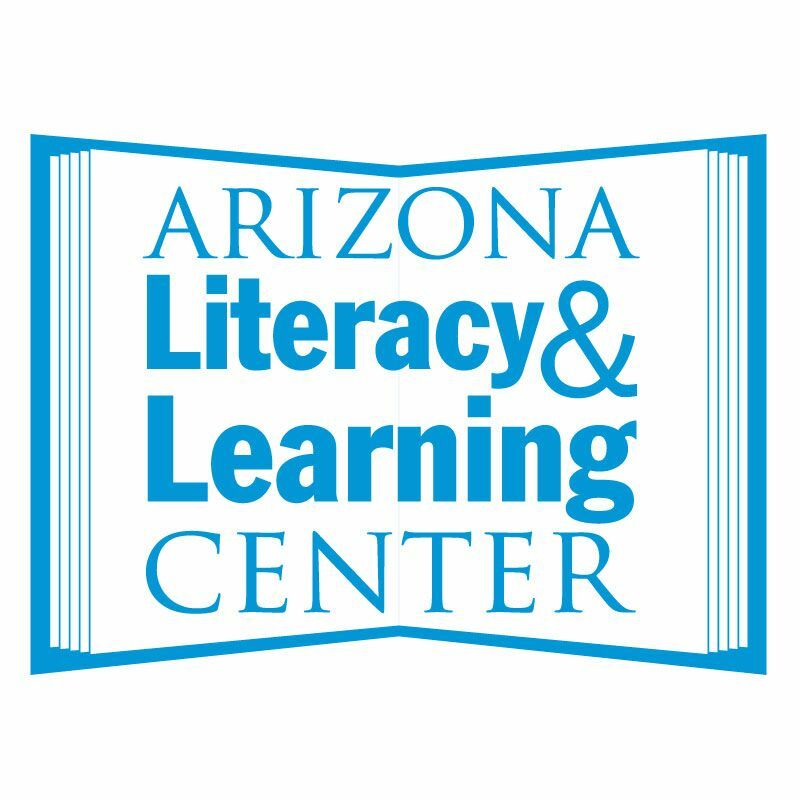 The Arizona Literacy & Learning Center will have a FREE Developmental Screening planned for March 19th. The purpose of a screening is not to diagnose but to identify a child’s strength and needs. We look for age‐appropriate development in each area and identify the need for further evaluation or monitoring. By identifying concerns early we are able to work with the parent, care-giver and/or school to help resolve the developmental concern so the child has the necessary skills to enter kindergarten. WHAT: FREE Developmental/Literacy Screenings for children ages of 3-5. WHEN: March 19, 2011 *By Appointment Only. Screenings help rule out potential problems and provide insight at an early age. Addressing concerns early is a very effective way to avoid later educational struggles. Please Note: Appointments must be scheduled. Twenty-four appointments will be available per screening date. Permission forms must be signed by the parent/legal guardian prior to screening the child. This may be done on the day of the screening or in advance. This entry was posted in blog and tagged Arizona Literacy & Learning Center, AZ, children, dyslexia, education, learning disorder, literacy, phoenix, reading. Bookmark the permalink. One Response to "Free Developmental Screenings March 19th"